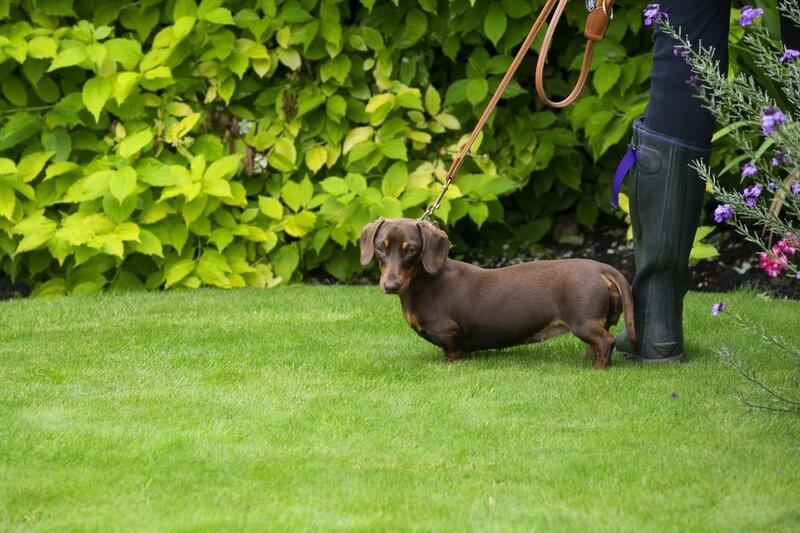 Dogs – well behaved dogs on leads welcome, but not in the Village Hall please! Sheltered seating is available outside. Picnic area – Millennium/Paddock Wood - Warning! - Only on the grass though. Bring your own picnic rug!